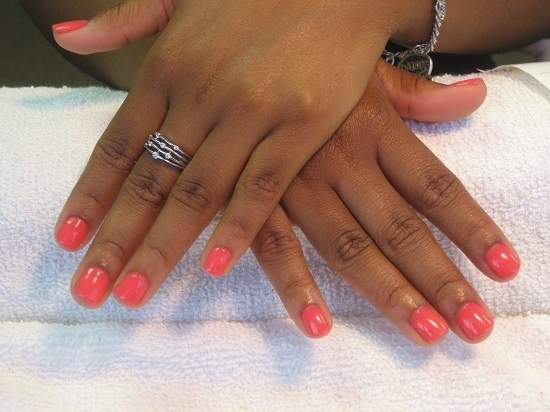 The entire manicure industry is abuzz about Shellac Manicure. 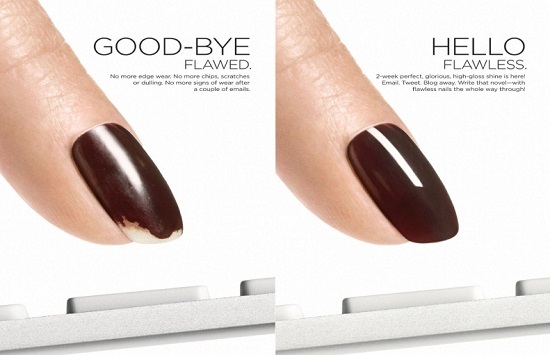 This novel manicure technique promises smudge proof nail color that lasts for weeks. For some, this is nothing less than a manicure miracle. 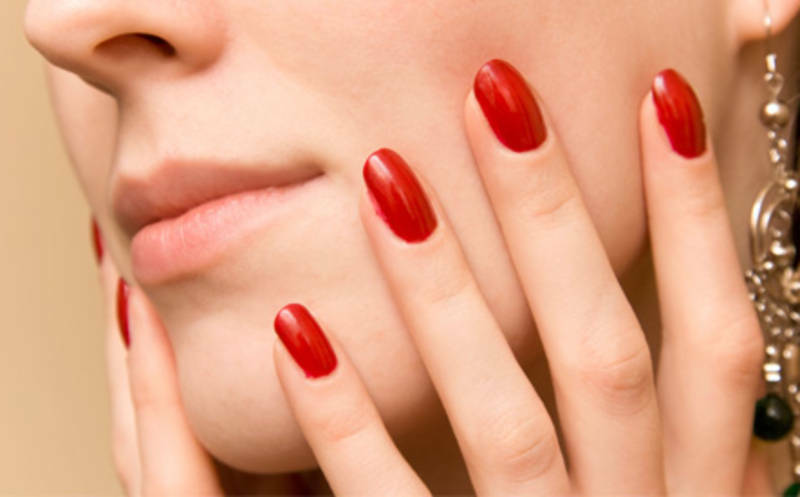 For all women who find it extremely hard to take time out to visit salons frequently for manicures, Shellac has come as a blessing, and it never fails to deliver. This does sound like the manicure dream come true. 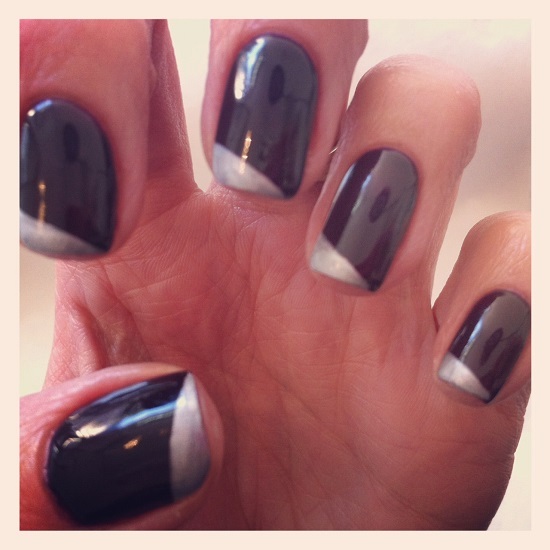 Shellac nails have taken the fashion world with the storm and they are here to stay. 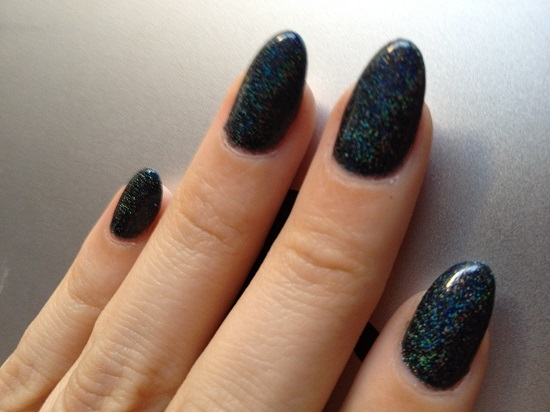 This creative product is a hybrid, that is, it is partially normal nail polish and partially gel. It is thin enough to be applied like normal nail paints but it is cured in a manner that gives it great durability and flexibility. It also gives incredible sheen, which is characteristic of gel nail paints. 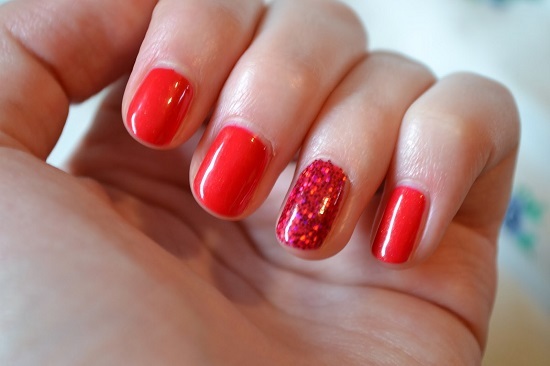 With Shellac nail polish, gone are the days of chipped nail paints that look untidy and ugly. Shellac nail polish does not damage the nail beds so this is perfect for those who want long lasting nail paints without damaging the nails. 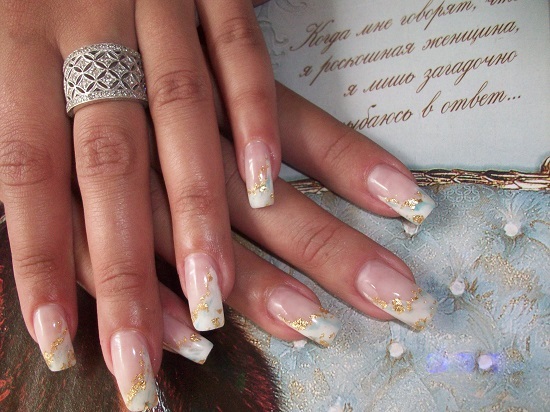 If you have durable nails, Shellac manicure ideas are just the thing for you. 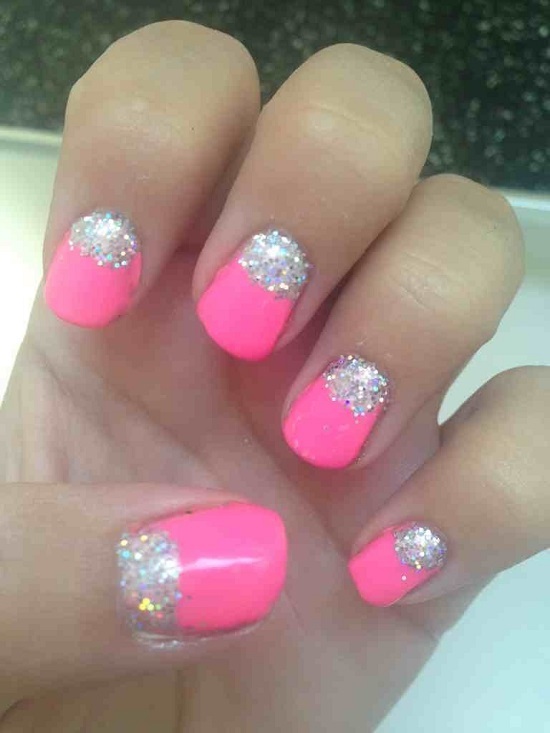 The Shellac manicure ideas are so appealing that anyone who sees them want to have them. Shellac polishes need to have special preparation before application. 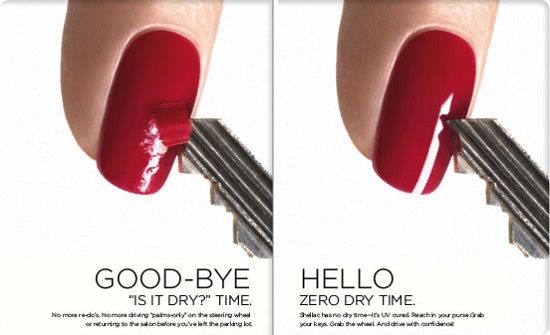 It can be applied just like normal nail paint, and this is what makes it so easy to use. 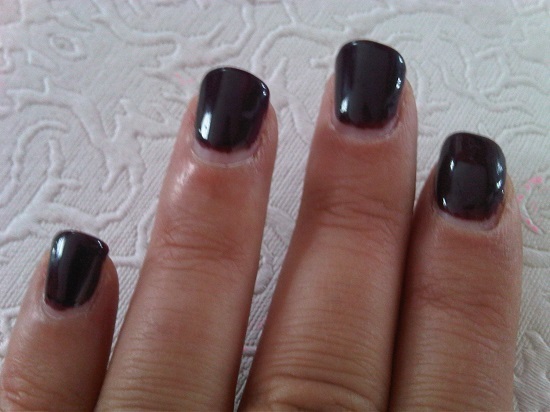 The polish needs to be changed only when new nail growth begins to show, so it lasts at least for fourteen days. This time period could be extended even up to a month. The main advantage of Shellac nail treatment is its longevity and it has surely liven up to expectation of several satisfied and happy users. 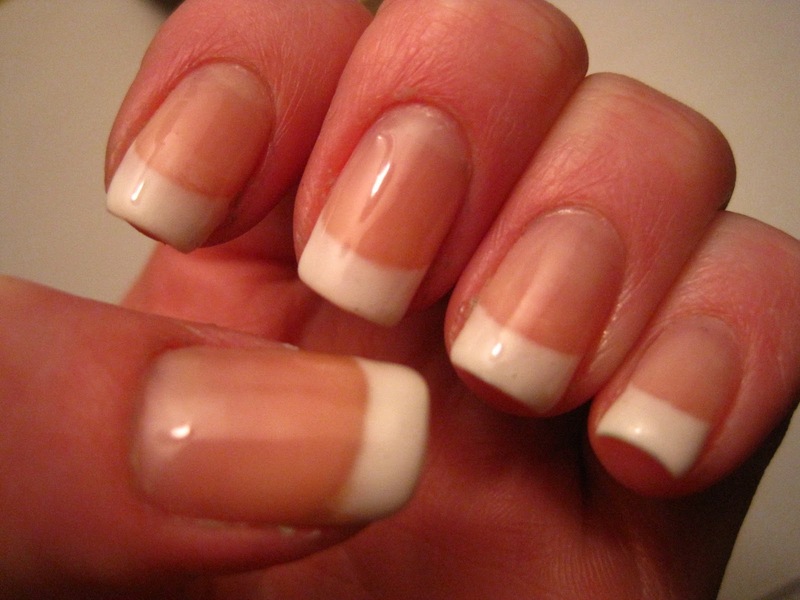 With Shellac nails no filling or sculpting is needed. Only thin coats of nail paint are applied, making this a nail friendly technique. Shellac nail treatments last much longer than traditional manicures, but it does require a little care at home to keep your nail healthy and the polish shiny and as good as new. Don’t forget to apply cuticle nail every day, or even twice a day. This oil will keep your nails healthy, penetrating the Shellac nail polish. 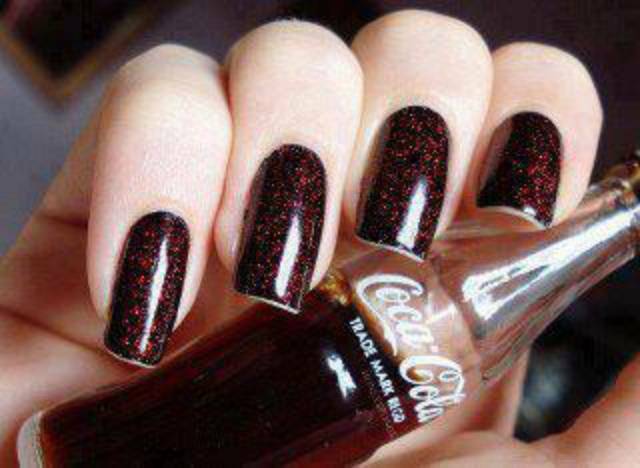 So, you can have healthy nails beneath the beautiful colors. 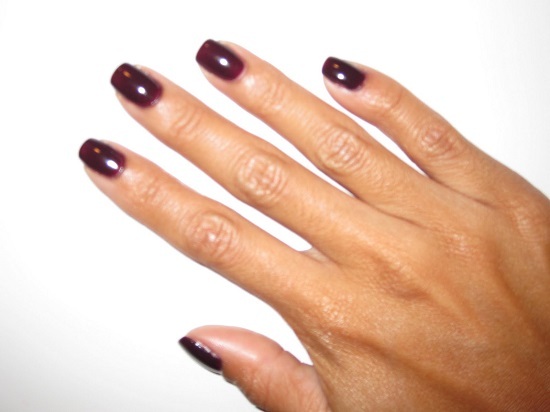 If you are to use strong lotions, chemicals or tanning oils, it would be best to protect your nails with gloves. The beautiful and durable Shellac nail treatment has won over the hearts of several women who keep coming back for more. 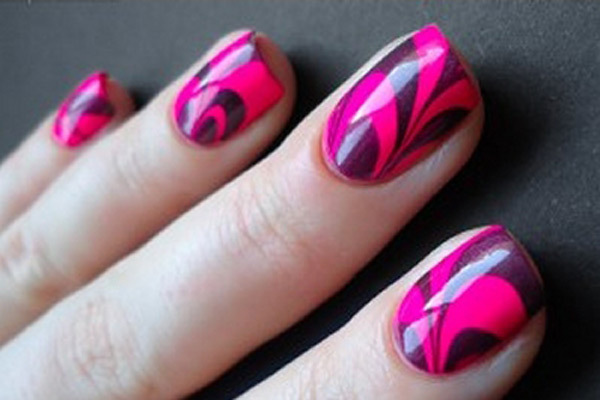 This can make your nails look so pretty that it would be hard to look away. There is a wide range of colors that you can choose from and since it is applied like normal nail paint, you could even try making patterns and designs. The colors are so attractive and the luster that this product gives to your nails is truly unbelievable. 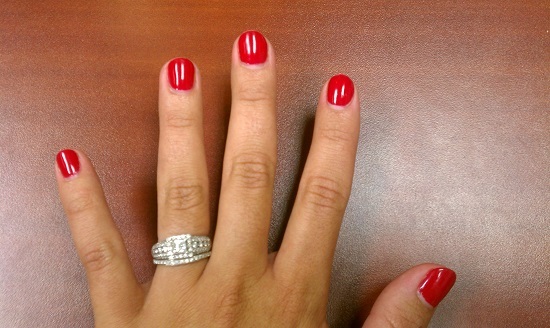 If you haven’t tried the Shellac manicure as yet, it is strongly advisable to give it a try and you will love it.